Mr Bru Cru: Kobe VIII"s x WHAT THE. 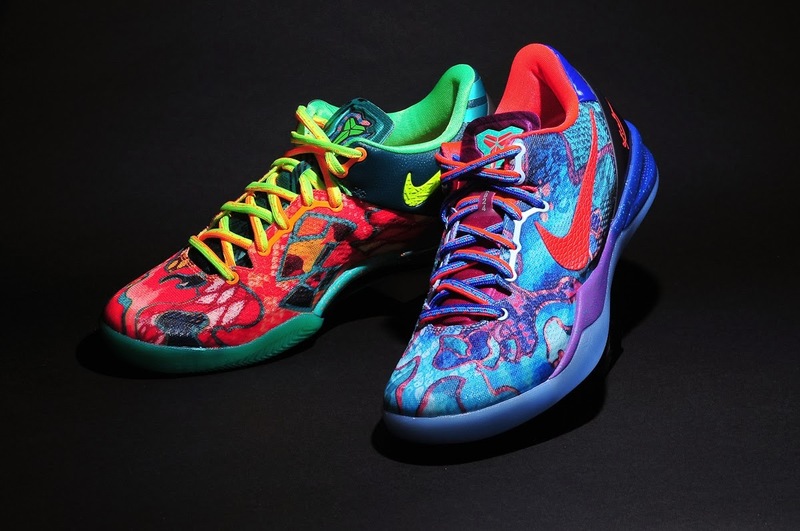 Kobe VIII"s x WHAT THE. 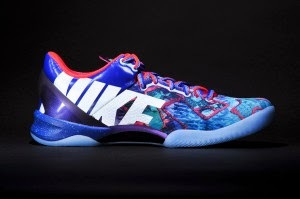 The latest installment for Nike's "What the" features Kobe Bryant's signature shoe for the second time. Taking a piece of every shoe released this year, Nike goes all out and leaves nothing out. 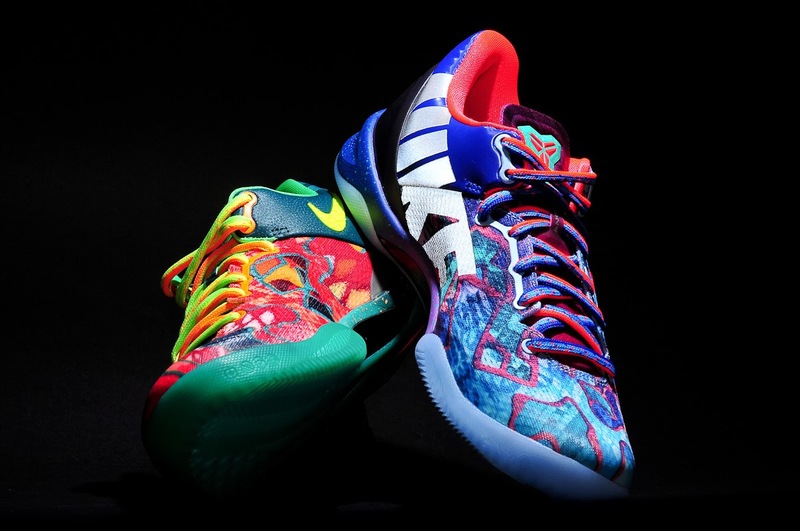 We see all colors of the rainbow and not to mention glimpses of the Zoom Kobe VIII "Mambacurial" which were super limited. Either way, expect these to be released and gone in a matter of minutes. 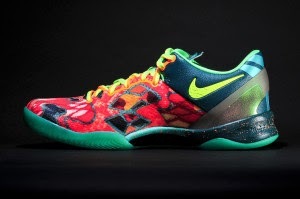 There is now release date set as of yet Although many sites keep emerging with images and more details about the shoe. Stay tuned for more information.